Join us for 12 weeks focusing on the spiritual aspects of combat recovery. 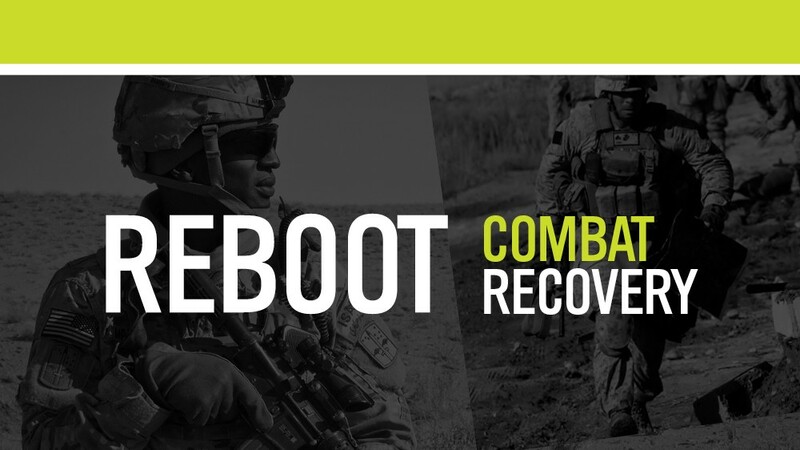 Reboot is a free course – not a support group – providing practical help for service members and families dealing with the after effects of combat. You won't find shortcuts or easy answers, but instead you'll find solutions that last.Dinner and childcare provided.